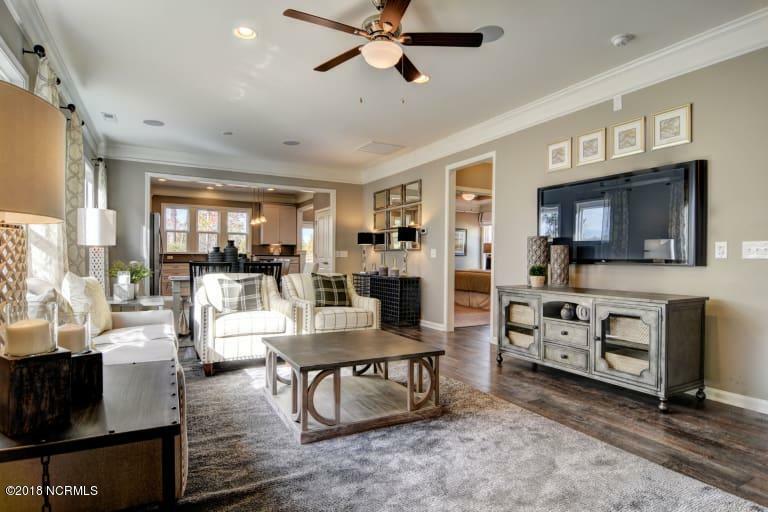 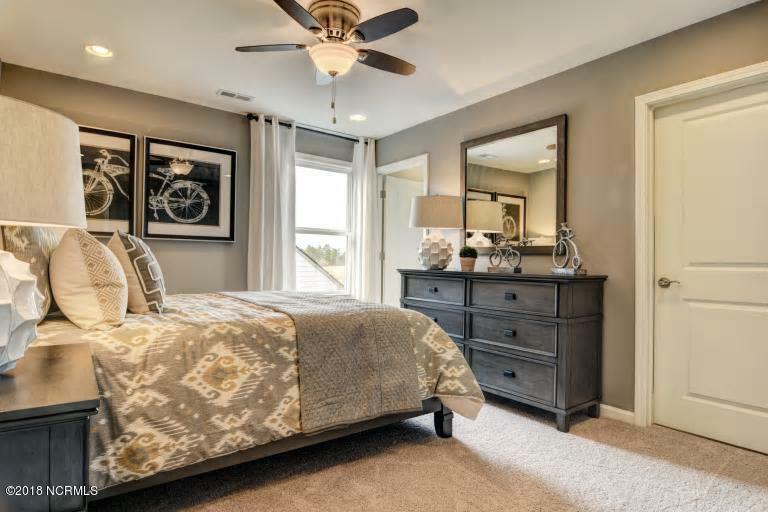 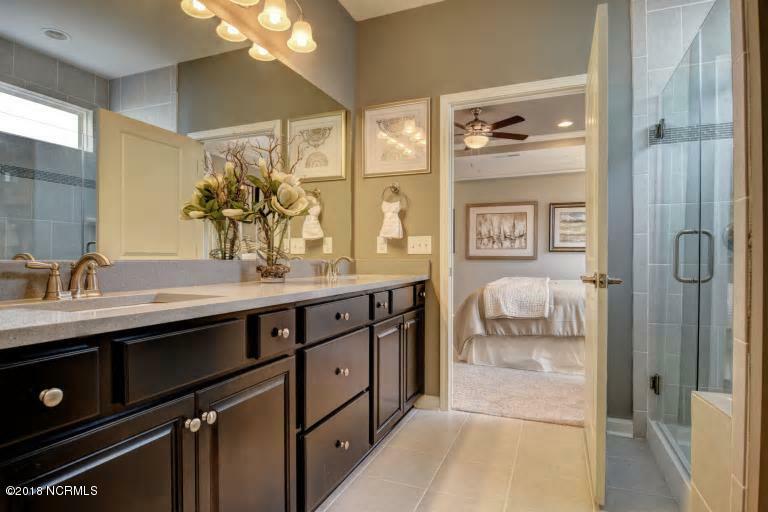 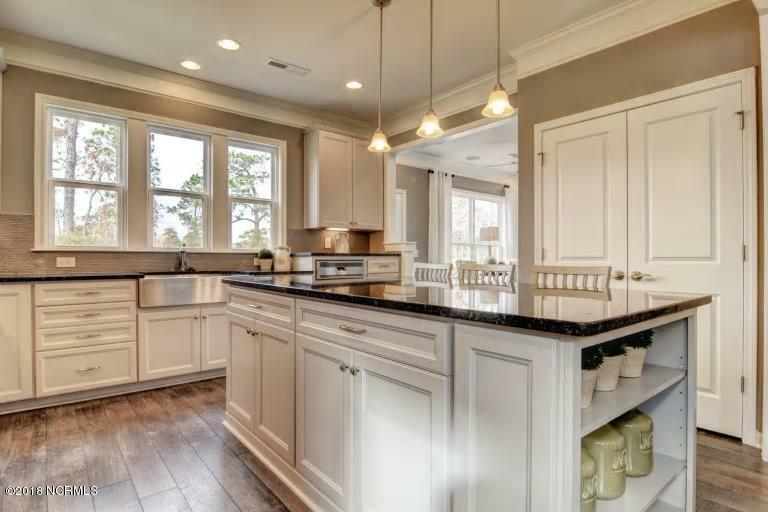 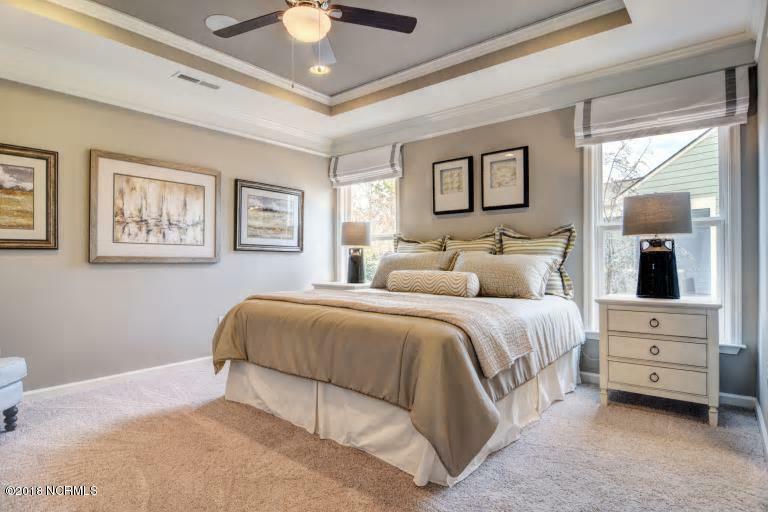 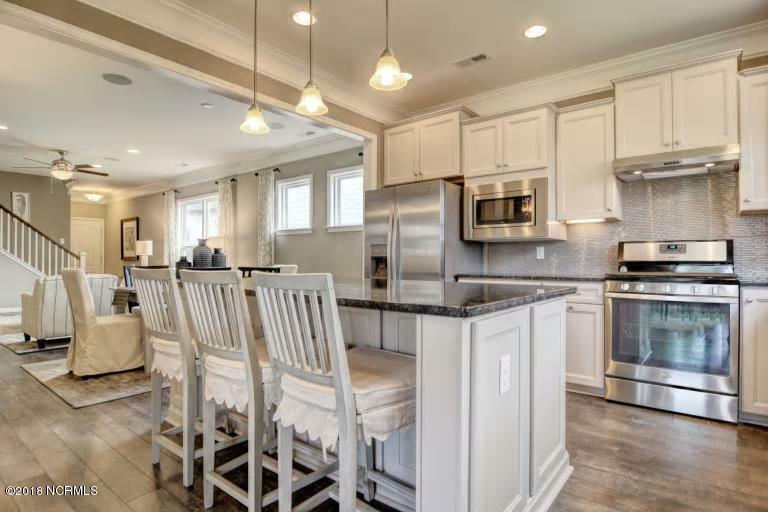 Beautiful Taft Street floor plan in Del Webb Wilmington. 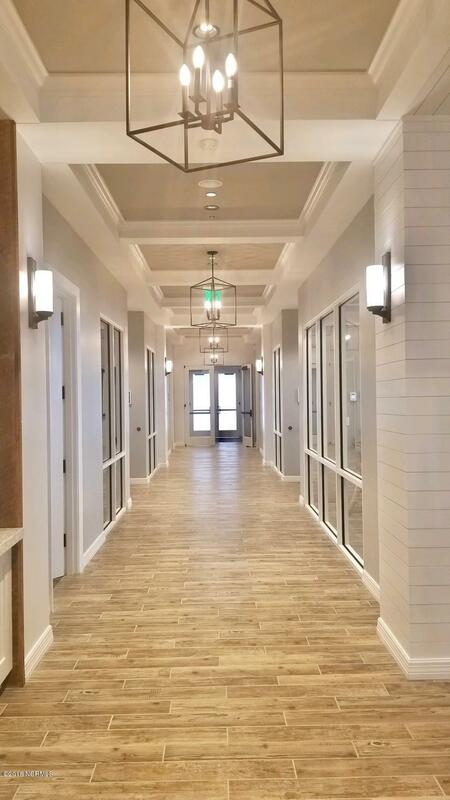 Del Webb is #1 in an age restricted community. 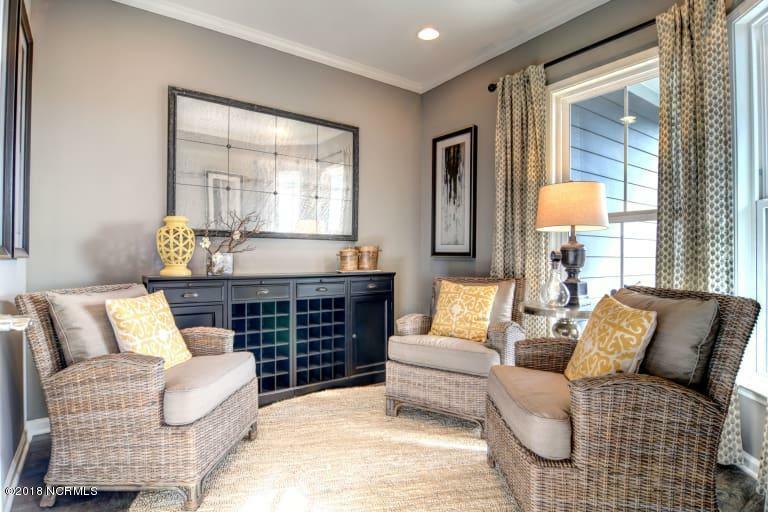 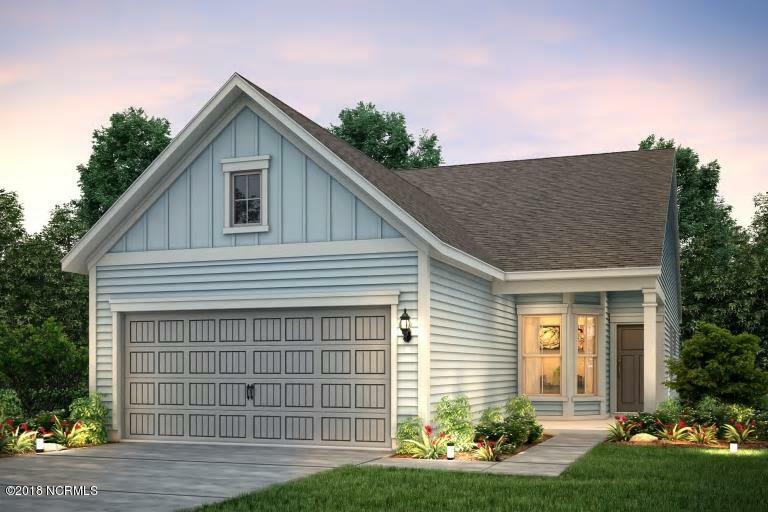 This home has an open floor plan with 2 bedrooms, office and a spectacular sunroom. 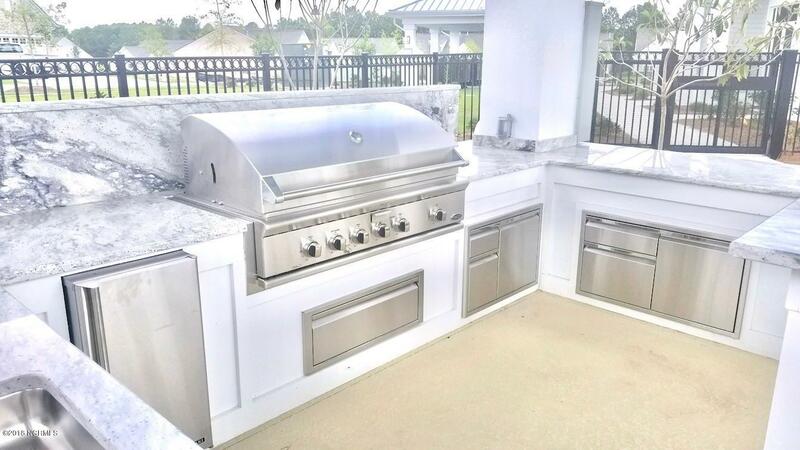 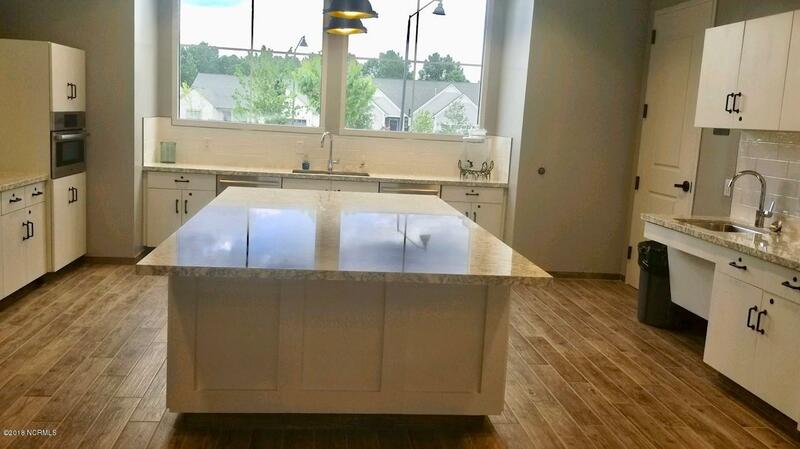 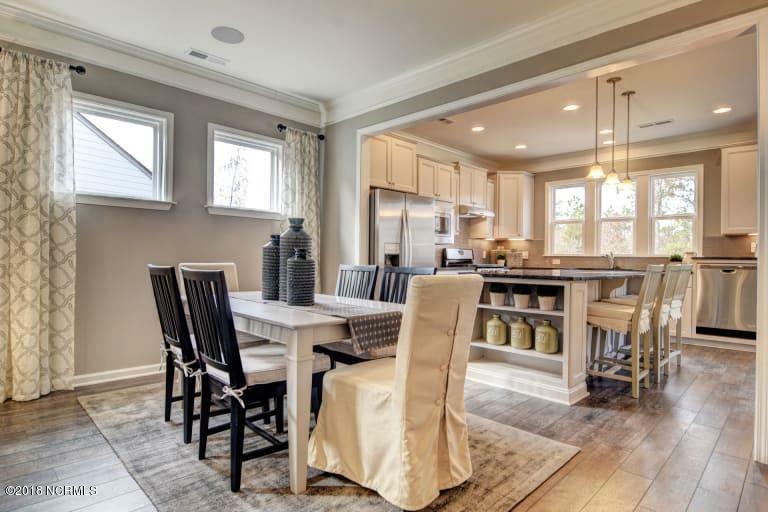 Large kitchen island, eat-in Dining area, granite countertops and tile back splash. 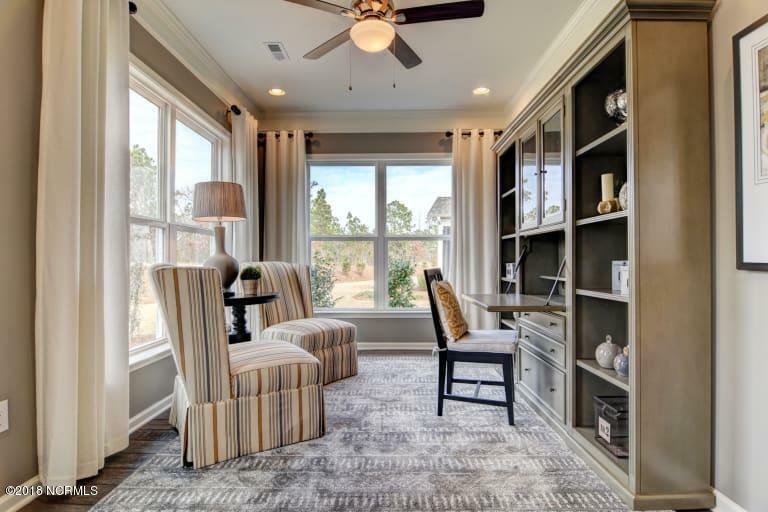 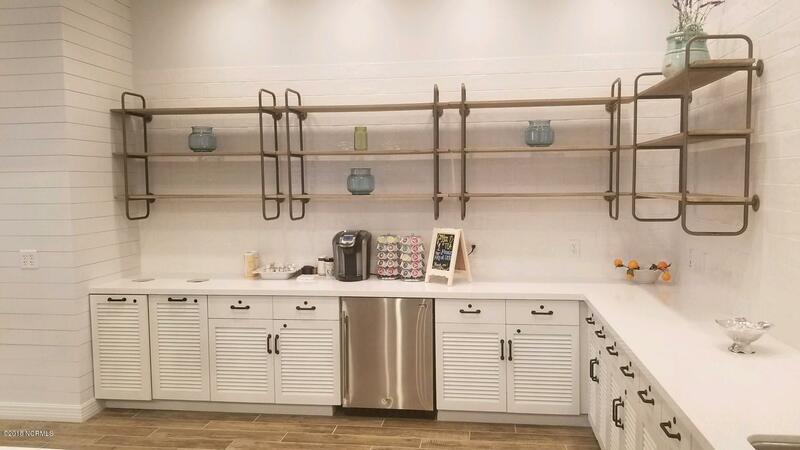 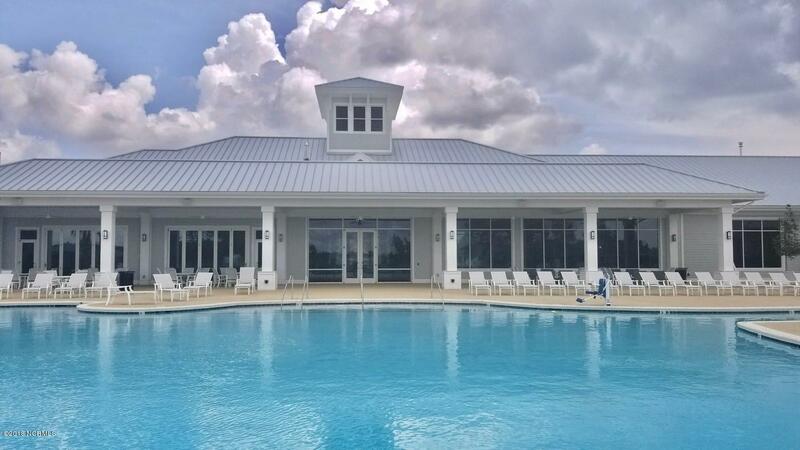 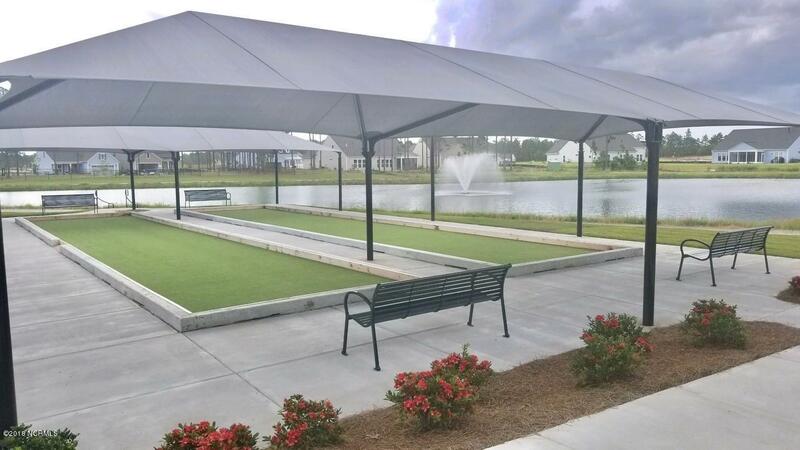 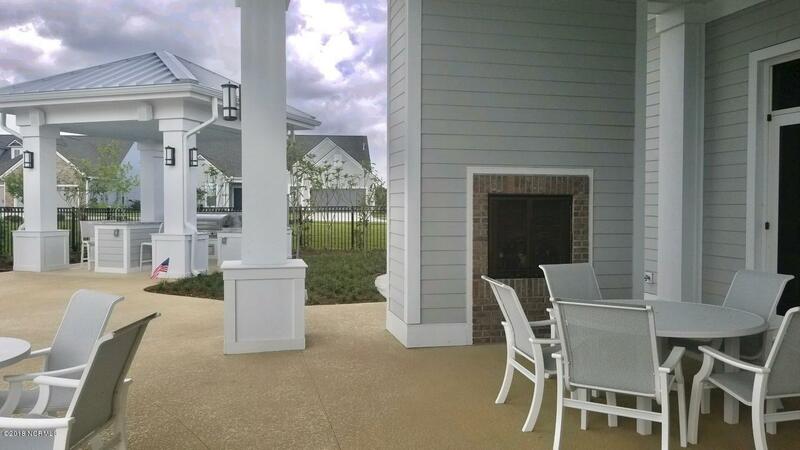 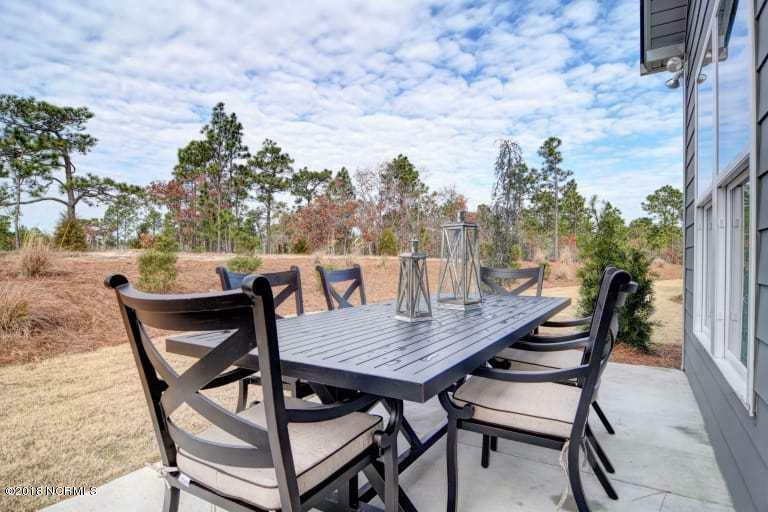 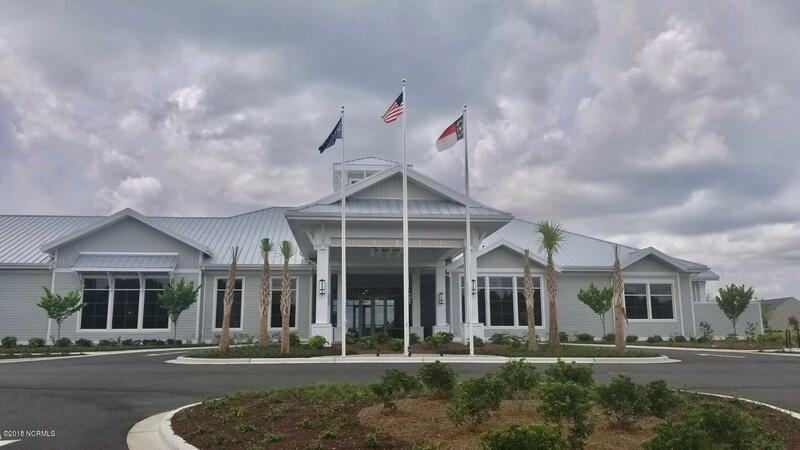 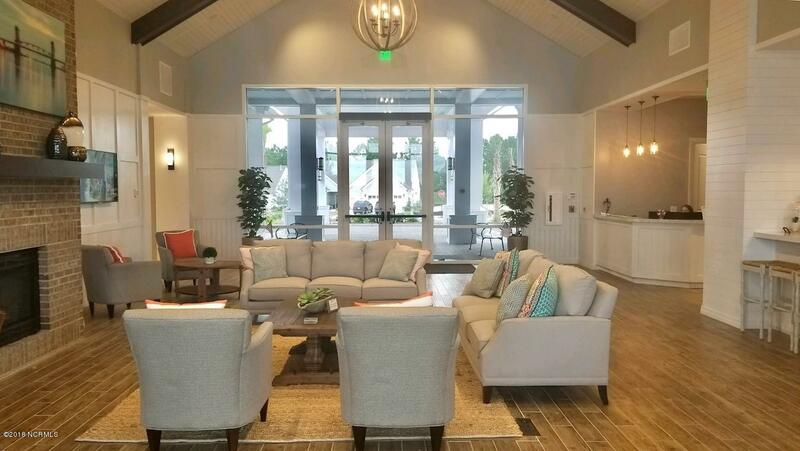 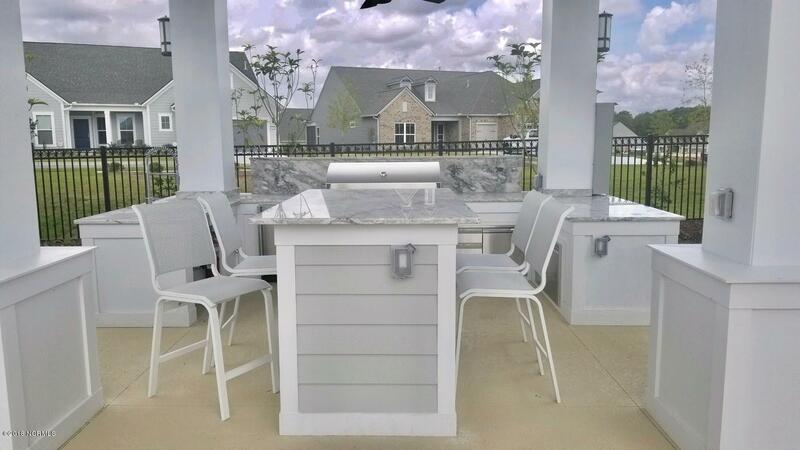 Del Webb Wilmington is a 55 and over community with neighborhood amenities and lifestyle that you can't find anywhere else. 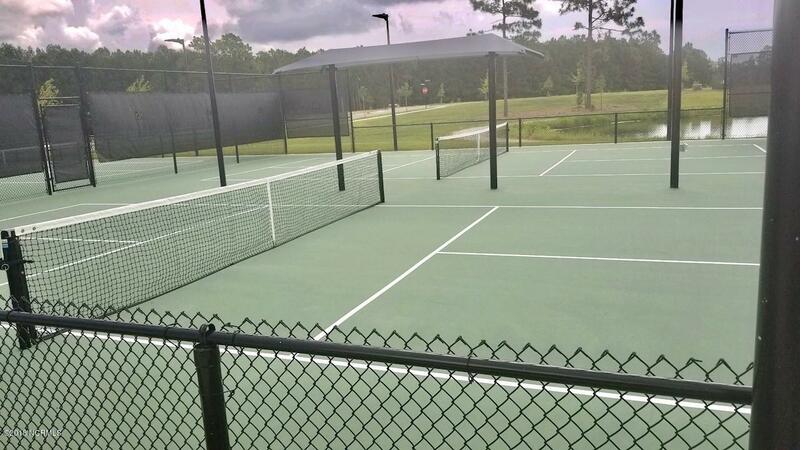 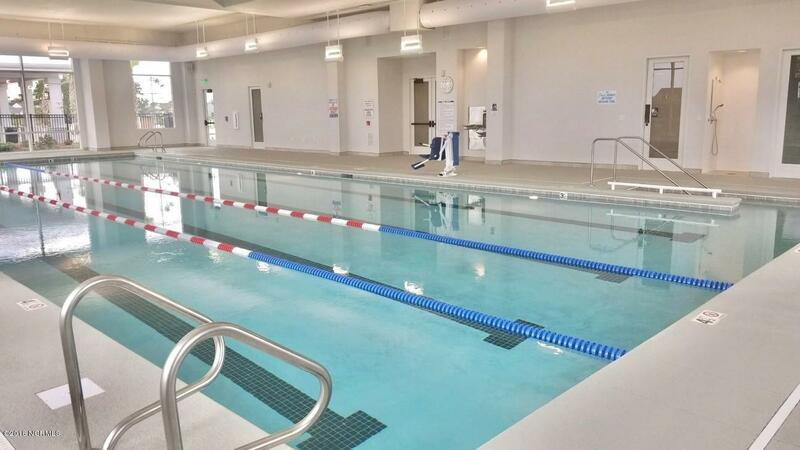 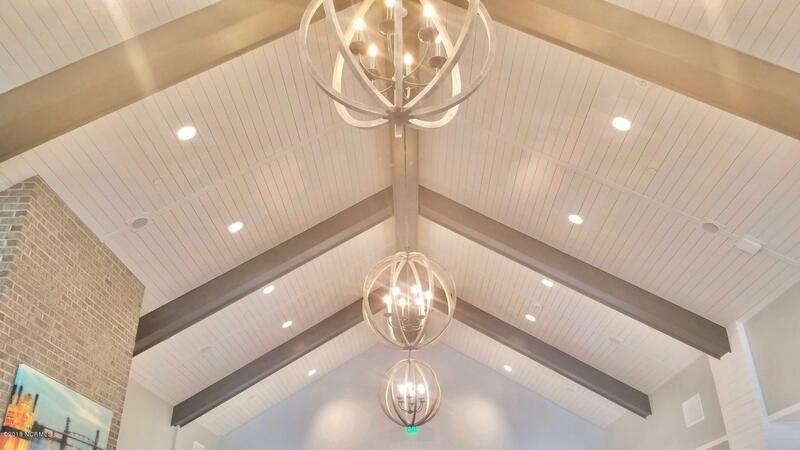 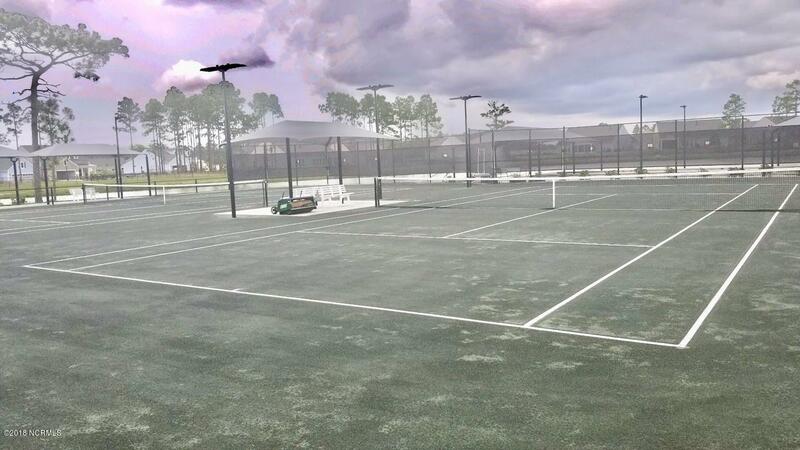 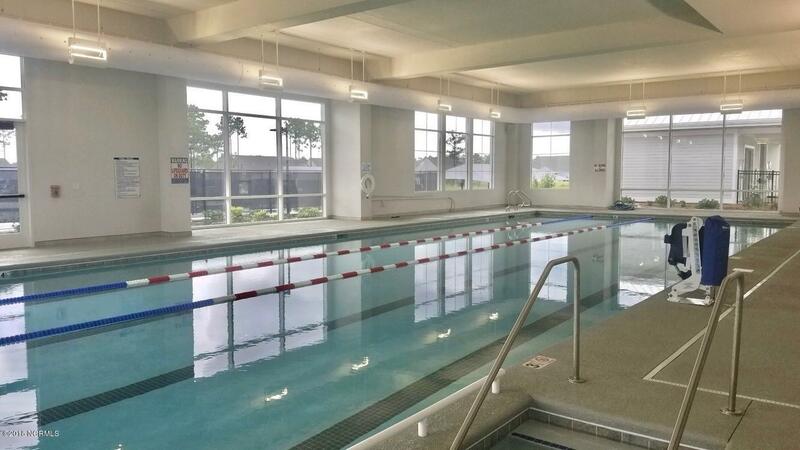 The community will have indoor and outdoor pools, tennis, bocce and pickle ball courts.